The next step in Motorola’s marketing campaign is an incredibly vague counter on the main mobile landing page of their official site. 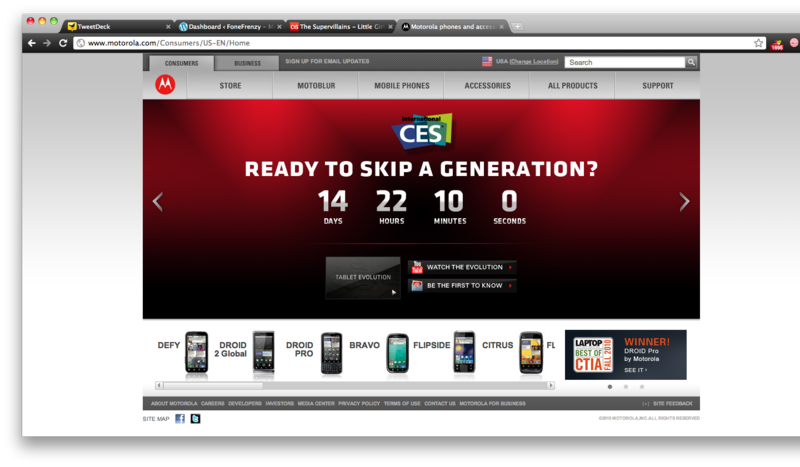 In bold letters, Motorola beckons; “Ready to skip a generation?” Just below their siren song a counter can be found, currently just under 15 days left to tick away. Honeycomb promises to be a major milestone release (tablet-wise, anyways) for Google’s Android OS. Here’s to hoping that countdown isn’t counting down to something more sinister (or boring). While it pains me to quote, credit, or otherwise refer to FoxNews, it appears as though they’ve got their hands on some rather tasty exclusive information. 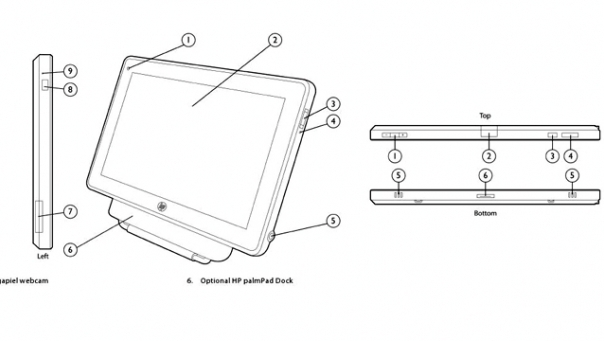 It looks as though Palm (HP) is joining the rest of the mobile community and jumping head-long into the tablet throng with not one, but four PalmPad tablet devices. 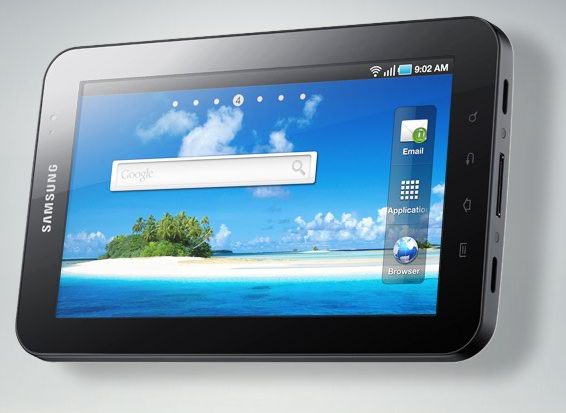 According to Fox (shudder), Palm plans to unveil three of the four devices at CES 2011, the fourth of which is to be directed at University students will be announced at a later time. Minor hardware differences will separate the four devices in the PalmPad line, hit the link to see what we know so far. What’s Making The Japanese Cross-Eyed? The Sharp Galapagos! 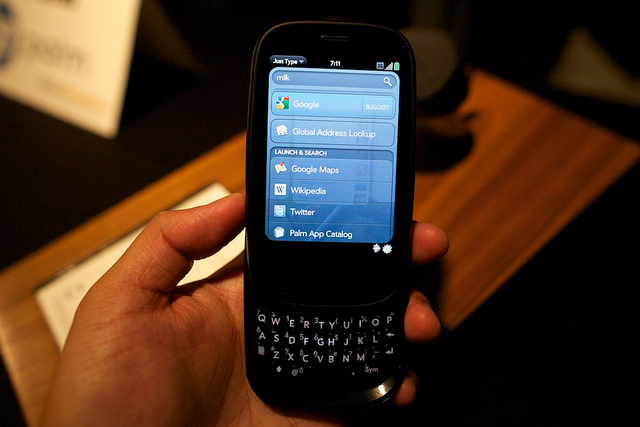 Looks like the latest chapter in the webOS saga will be the introduction of the Palm Pre 2. 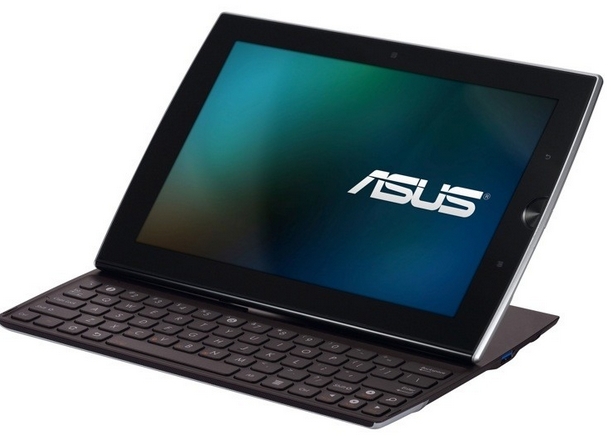 This new handset will sport a 1Ghz cpu, 5mp camera, streamlined design, support for Adobe Flash 10.1, better keyboard, new Stacks feature and a universal search capability. Stacks – logically groups together your open apps so they work the way you do. Stacks keeps related items together so managing multiple tasks is even easier. Just Type – Whenever you want to do something on your phone – whether it’s emailing, texting, searching or almost anything – just type! is open to developers, so they can integrate with the search function and add their own user-customizable shortcuts, called Quick Actions. Flash Player 10.1 Beta – webOS now supports a beta of Adobe Flash Player 10.1 in the browser, which provides access to rich, Flash based web content. 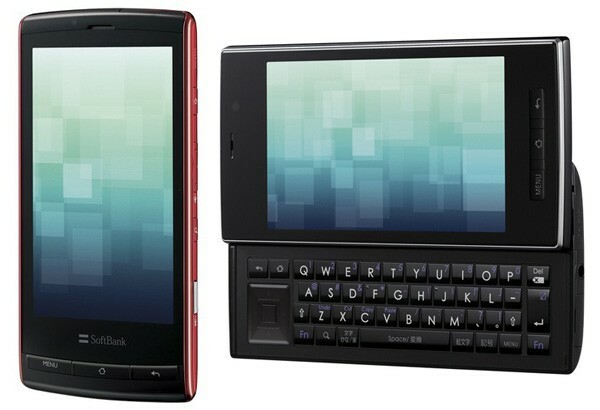 More information about Palm Pre 2, including features and specifications, is available atwww.palm.com/Pre2. RIM uploaded the full video of it’s new PlayBook, RIM’s take on the iPad. It appears that Adobe’s Air is a big part of RIM’s strategy to compete with Apple’s iPad and truly brand themselves the ‘business’ tablet. Both Kevin Lynch of Adobe and Mike Lazaridis of RIM showed off the latest RIM product. Flash on your iPhone? YES! Every iOS user knows that the iPhone, iPod Touch, and iPad does not support flash content on the internet. We’ve all wanted it, but Apple refuses to add flash support to the iOS devices. Third party applications for jailbroken iPhones can support it now with a plug-in called Frash, but what if you do not want to jailbreak your iPhone? Or simply can’t jailbreak it as of now? Well here is the solution for flash on your iPhone. You don’t need to jailbreak your iPhone or do anything special. All you need to do is download, Cloud Browse, from the App Store. Cloud Browse is a Firefox style browser, which means the browser is just like the one you would have on your Mac or PC. In MobileSafari flash content does not open up, but in Cloud Browse, it opens up and plays the full flash content. It is not as clear as a desktop browser, but it gets the job done when you need to view flash on the go. There are pros and cons. 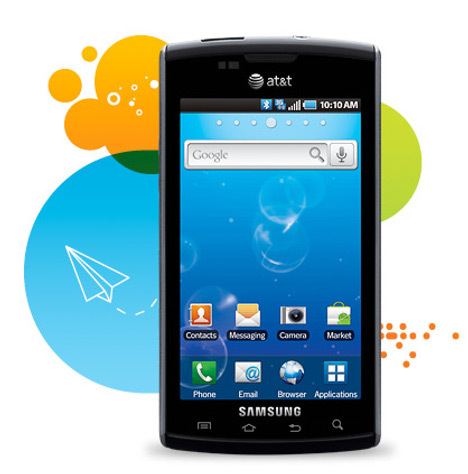 Pros are that Cloud Browse loads flash content that all iPhone users want. It loads web pages faster than MobileSafari. Some cons are, It is not as smooth as MobileSafari, like scrolling pages. Also the content is not as clear on the screen.